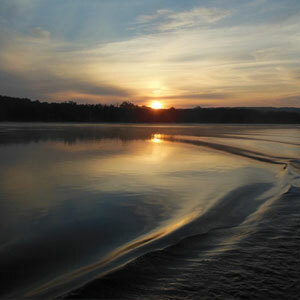 Enjoy the beauty and wildlife of the lower CT River. BOOKING NOW! 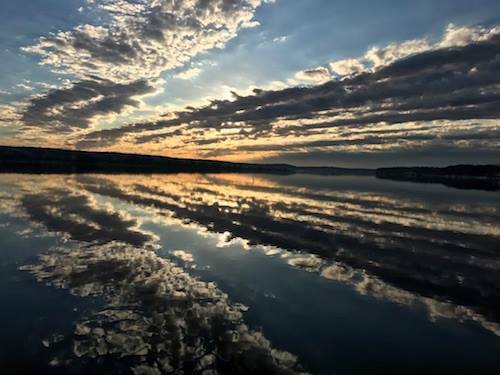 Spring Osprey/Eagle Cruises! We have a cruise for everyone! 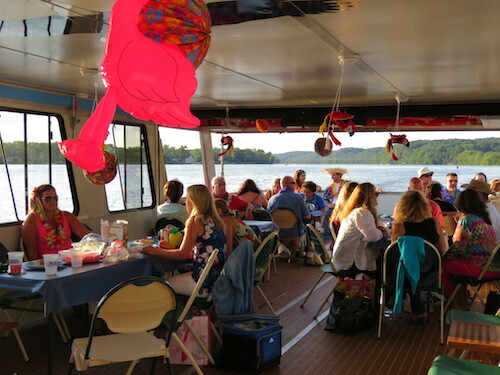 February through October we are on the river with so many fun and relaxing cruises to enjoy! 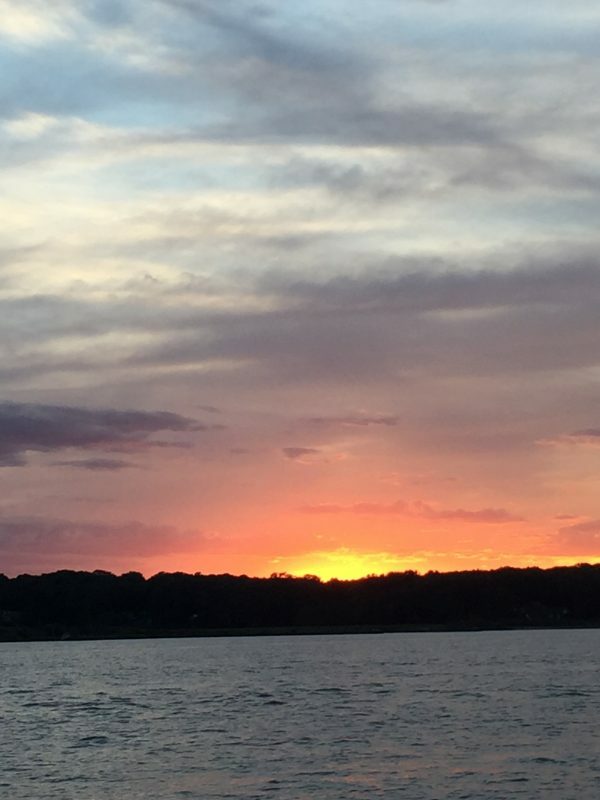 Daytime and Sunset Cruises, Birding, Wine/Food, Kid’s and more…..
A Gift Certificate for a RiverQuest cruise works for all ages, never goes out of style and never expires! 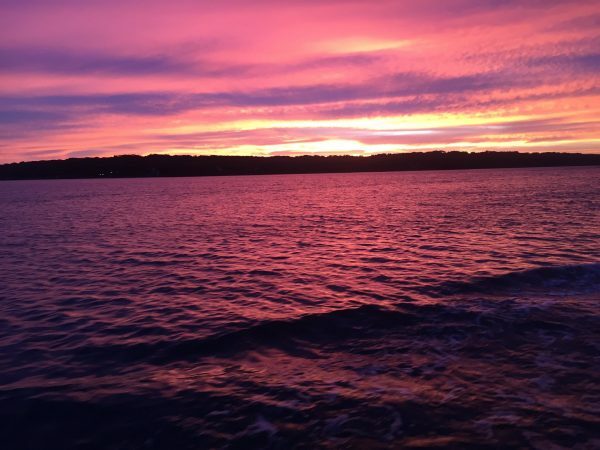 We offer relaxing Sunset and Daytime Cruises and many Special Cruises throughout the year! Give someone special, something special. 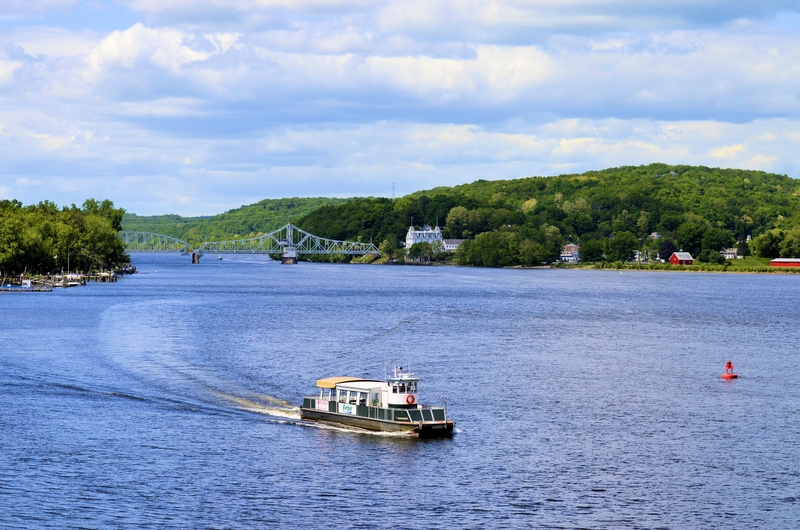 We are on the beautiful Connecticut River in Haddam, CT, just across the river from the Goodspeed Opera House. 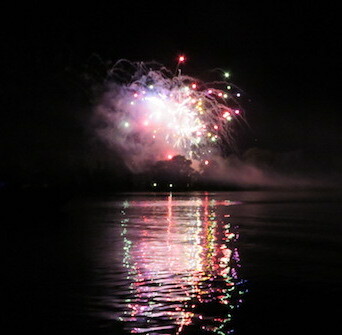 Our dock is located in Eagle Landing State Park with lots of parking and easy access. Come and enjoy the area. HAPPY EARTH DAY!!! 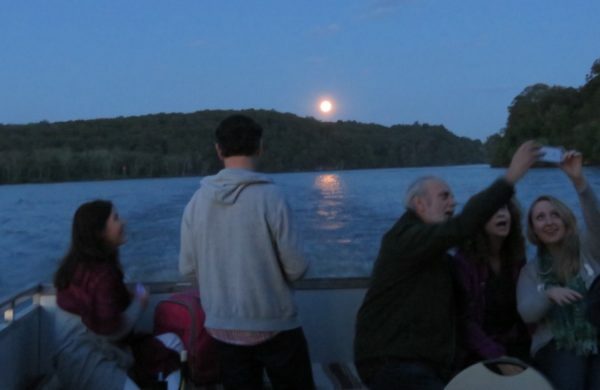 ♥ We are back in HADDAM ready for Spring Osprey/Eagle Wildlife Cruises, another fun, informative cruise in early Spring! 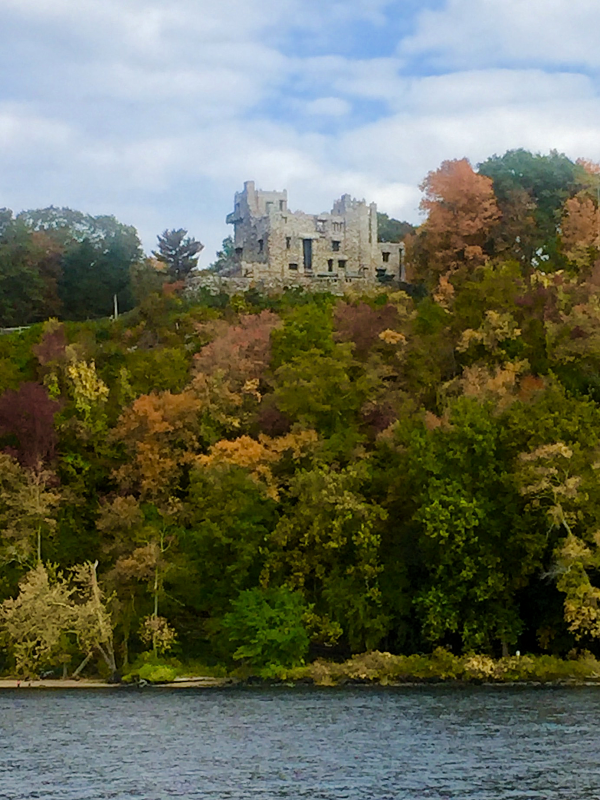 *Spring Osprey/Eagle Cruises and all cruises through October will be departing from HADDAM. *Give yourself PLENTY of time to get to us! *NOTE: If a cruise says “Sold Out”, still try to book. Or send an email, sometimes we can get you on! *When the weather is “iffy”, still book the cruise. 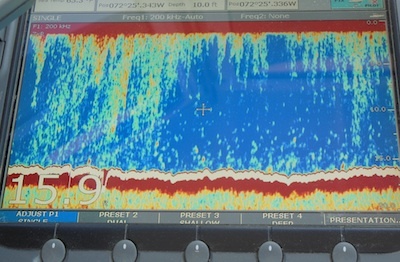 We will NOT charge you if the cruise does not go out! No loss for you. Just sad we can’t cruise. Actively booking now! Don’t miss out! 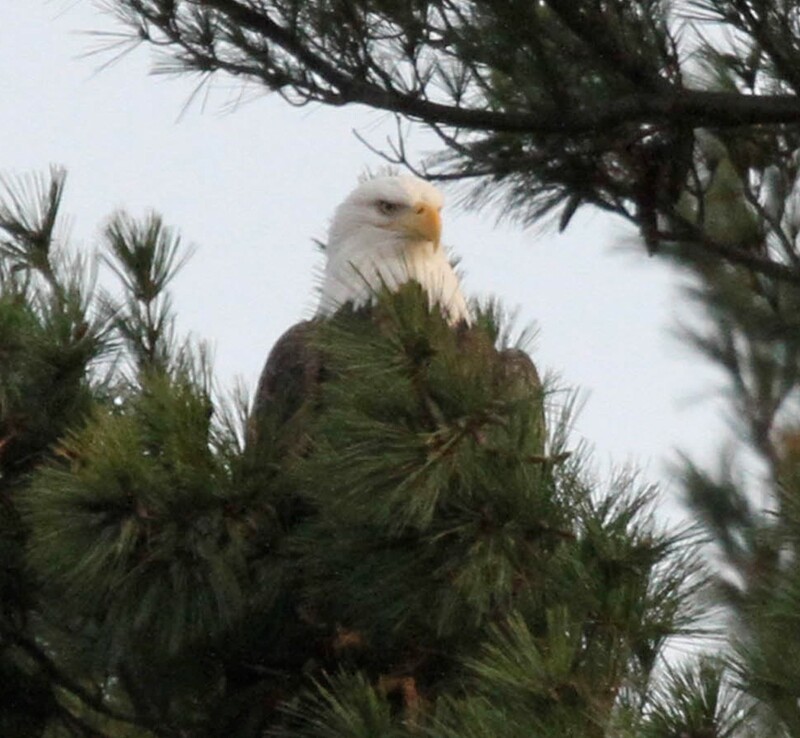 2019 Spring Osprey/Eagle Wildlife Eagle Cruises departing from HADDAM. Also, booking now! 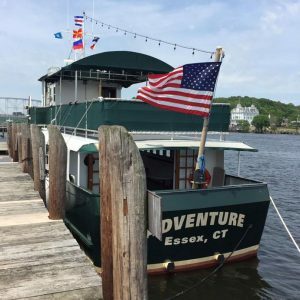 2019 Private Charters from Haddam on both RiverQuest and Adventure. 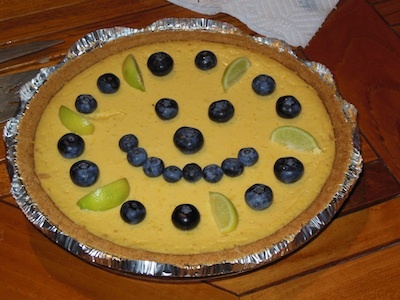 Birthdays, Holidays, Appreciation? 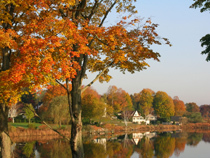 How about a Gift Certificate for a Connecticut River Cruise? 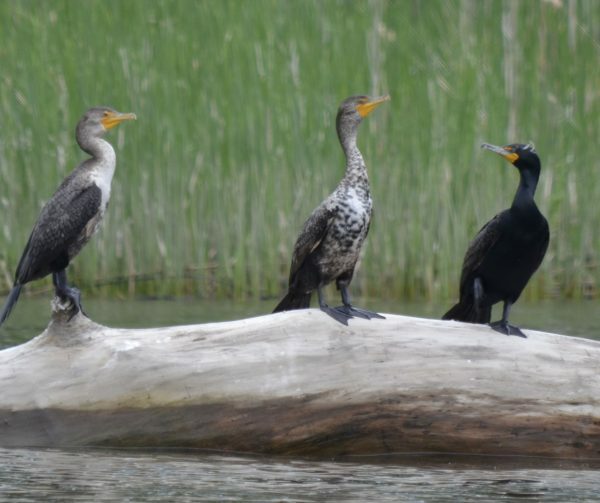 We offer many different types of cruises, from Daytime to Sunset, Birding to Geology. Relaxing, fun and affordable. Easy, too! Purchase on-line or purchase at Goodspeed Station Gift Shop. Shop there, too! 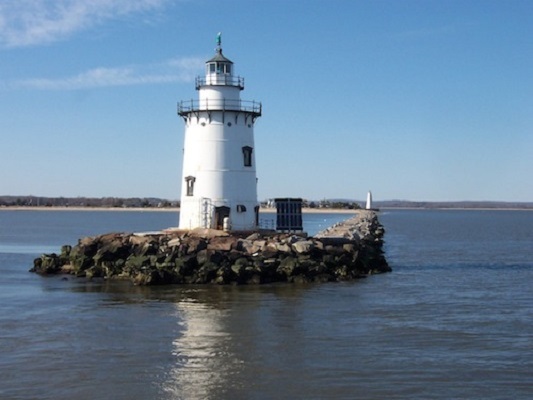 2019 nests Lyme to Middletown approximate egg lay date: Ely’s Ferry 02-22, Hamburg Cove 02-22, Twelve Mile Island 03-11, Goodspeed, nothing!, Clarkhurst 02-27, Dart Island 03-18, Bodkin Rock 03-10, Wilcox Island 03-18!!! 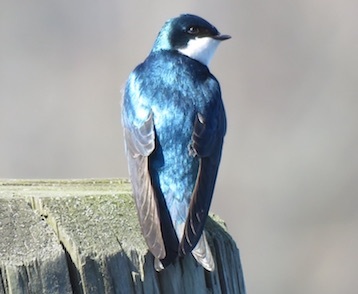 2018: 55 Active nests. 38 Successful nests. 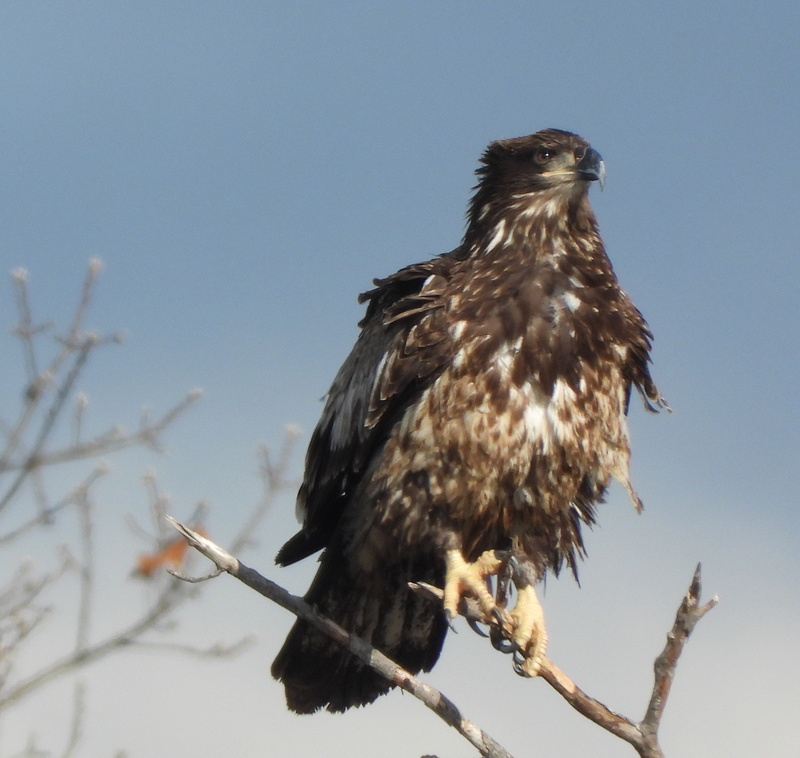 68 Eaglets Fledged! 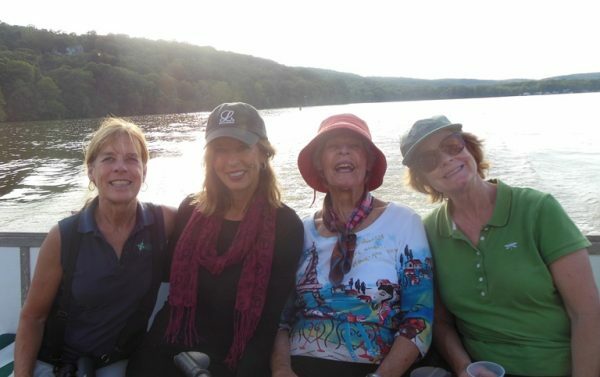 On the River: Now onto SPRING!! Yay rah rah!!! 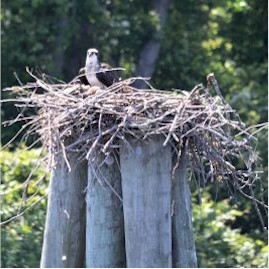 The East Haddam Swing Bridge Osprey couple is back!! 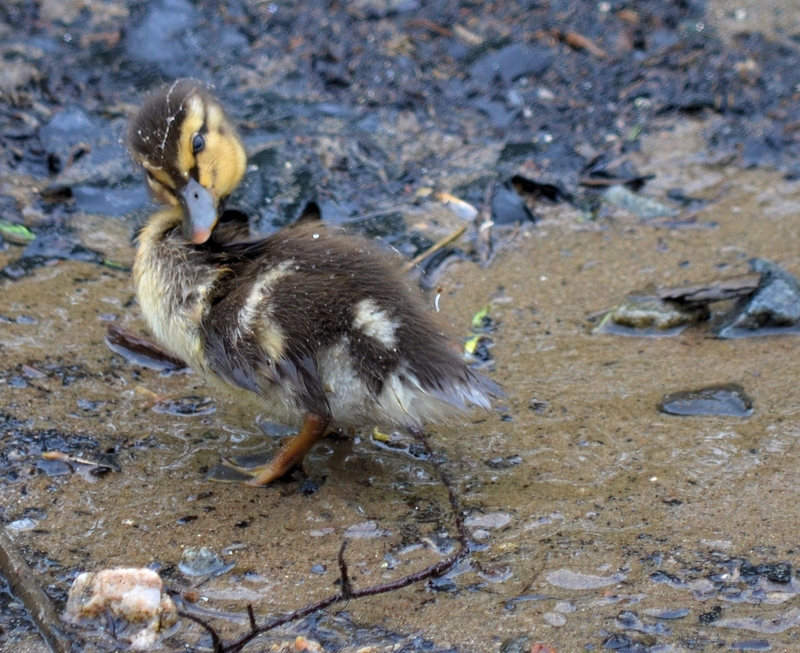 One appeared on Thursday evening, March 28, the second on Friday! They have been happily sitting together at the nest, chattering away. The stories they have to tell to each other! We have also seen one (maybe both) scouring the area for sticks for their “nestorations”. 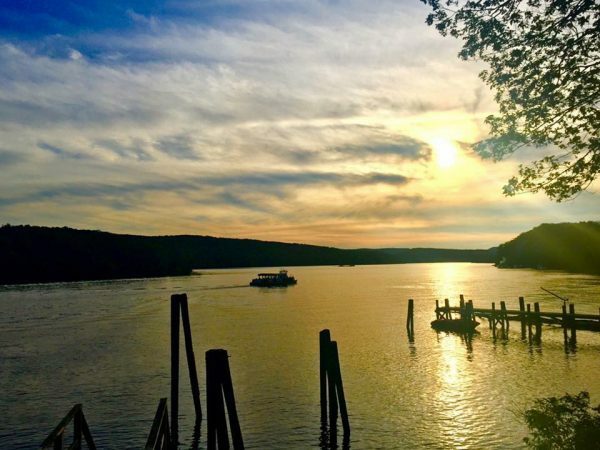 NOTE: Cruises will now be departing from our home berth at Eagle Landing State Park in HADDAM, April 19 though October. 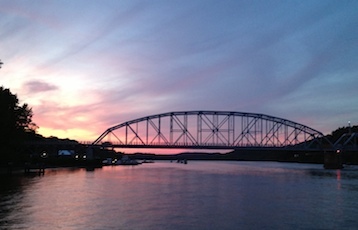 Nice to be home, although we did have a wonderful time this Winter with the Connecticut River Museum. 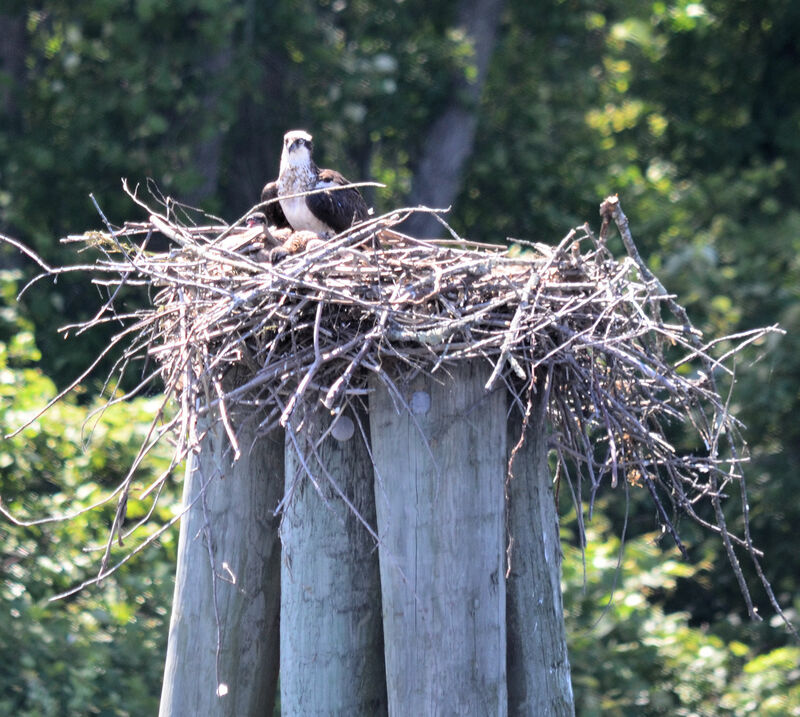 On our SPRING Osprey/Eagle Cruises, starting April 19 from Haddam, we will go by three Bald Eagle nesting territories, on two of the nests (Twelve Mile Island and Hamburg Cove), egg(s) are being incubated. The Goodspeed nest looks like, no egg. 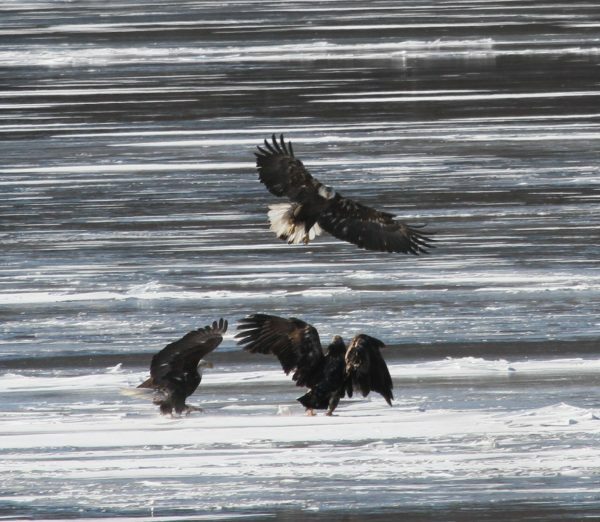 Too much drama with three mature Bald Eagles in the area. We will still be searching for some of our winter visitors, there may still be some ducks and hawks who have not headed north yet AND seals!!! 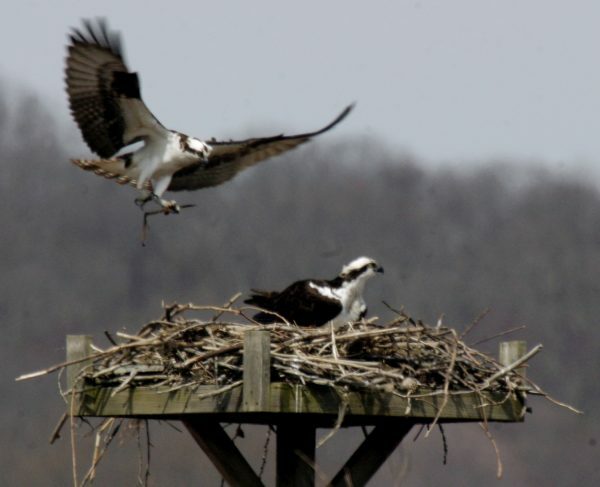 And, we will definitely see our Connecticut Osprey home from their southern wintering grounds. 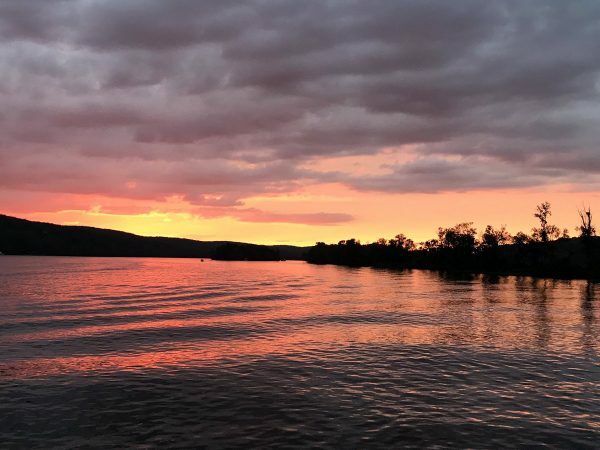 So, don’t feel you have been left out, still lots to see on this beautiful Connecticut River before the leaves come out and summer starts. 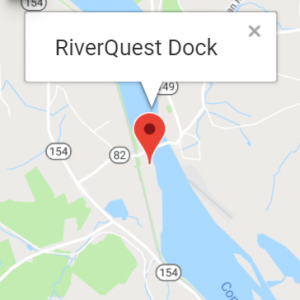 Other stuff: RiverQuest is out of the water at Chester Point Marina for more “spiffing” up! We will be installing a new steering system, some new flooring, some painting and general maintenance. A lot of work to be done! She will be back in the water April 17-ish for the start of our Osprey/Eagle Cruises. 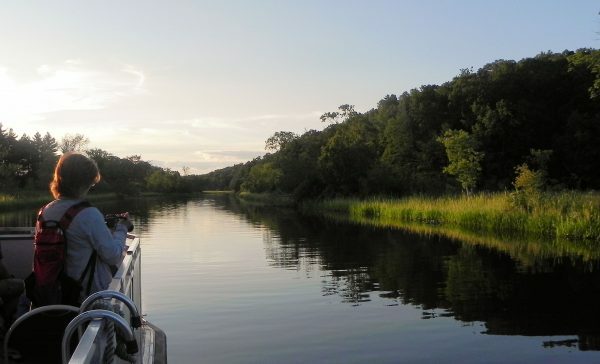 We will be looking forward to cruising the river again! Adventure is also on the hard at Chester Point Marina, getting spiffed up. 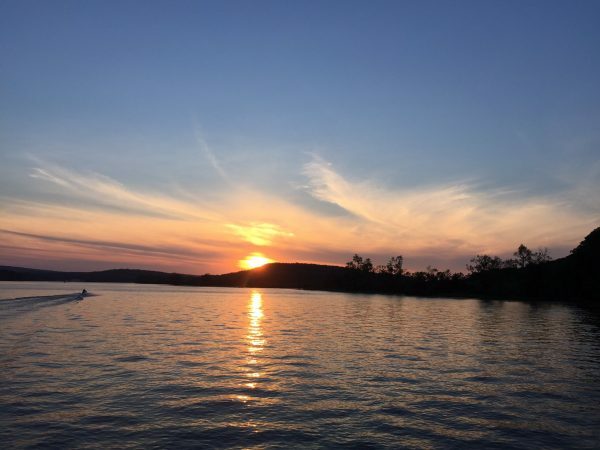 Cathy has most of the 2019 Special and Regular Cruises on the calendar, available for booking. 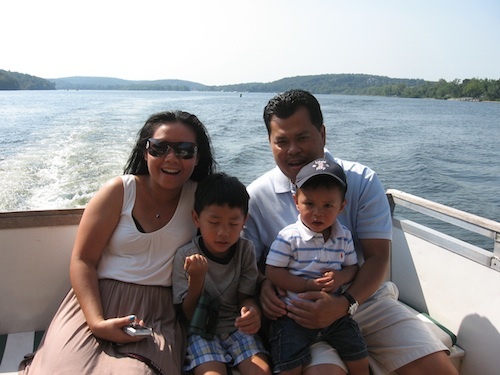 We always like to offer new Special Cruises. If you have any ideas, please email us. 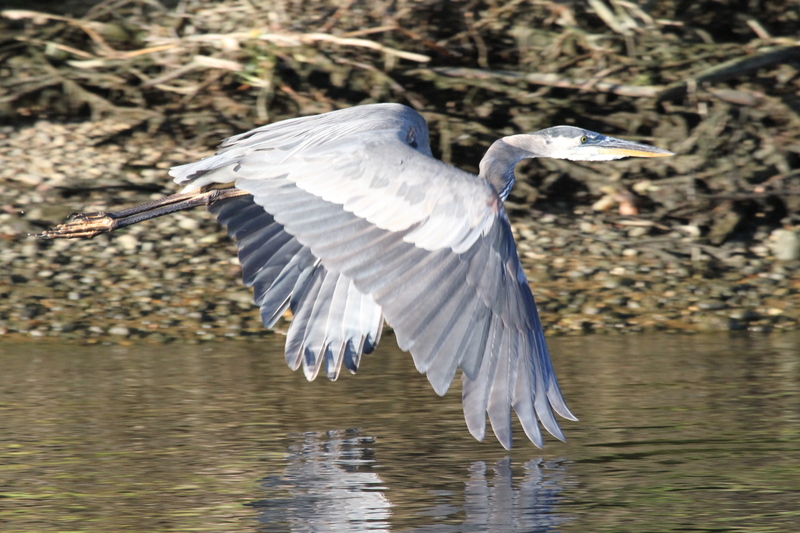 We are on the water February – October and the river is constantly changing with the seasons.